Stand Up For Pits SPOKANE happens this SUNDAY!!! Today at 1:00p, SUFP Founder and President, Rebecca Corry will be on KLXY Spokane talking all things velvet hippos and Stand Up For Pits. Listen in! Stand Up For Pits SPOKANE happens this SUNDAY at the Spokane Comedy Club! Tickets are available now at standupforpits.us. Come help save lives and help local shelter animals. 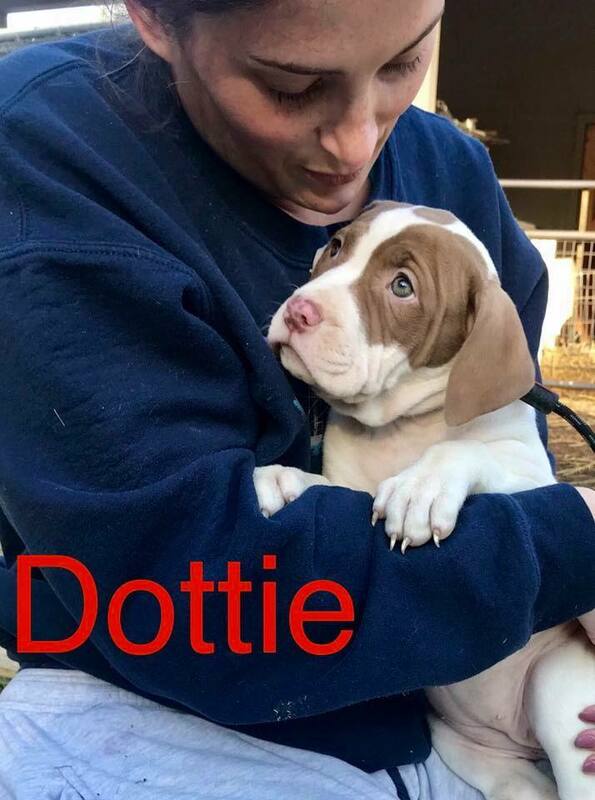 DOTTIE and other adoptable inherently good souls will be there from 4-7p. Come meet them!